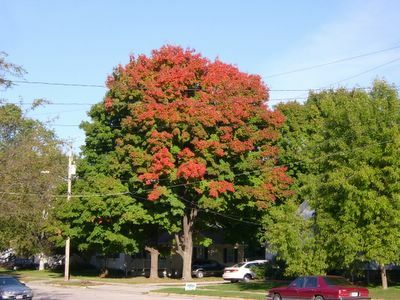 Lucky enough to see the changing of the leaves in Green Bay this year. My High School football Stadium. Stairway to The Frozen Tundra.